Catch the wave. 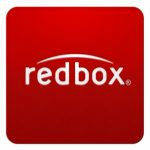 Best Buy has Jurassic Park Blu-ray 3D + $7.50 Movie Credit on sale for only $9.99, Free Shipping $35+ or free in store pickup. $10+tax at amazon. Highly rated at 4.5 out of 5 stars. 3 Disc set with Ultraviolet Digital Copy. 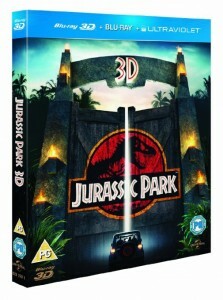 Jurassic Park on Blu-ray 3D, a 2D version of the film on Blu-ray, UltraViolet and over 2 hours of Bonus Features.